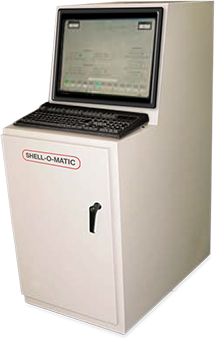 At Shell-O-Matic, we pay great attention to delivering you a Shell Management System that is tailored to your production parameters and needs. 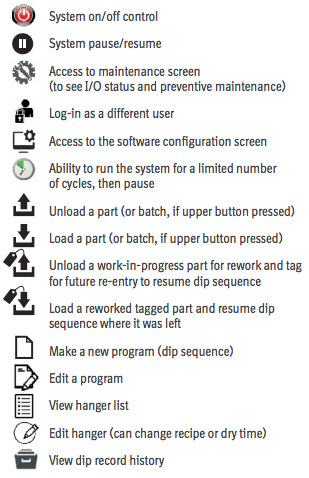 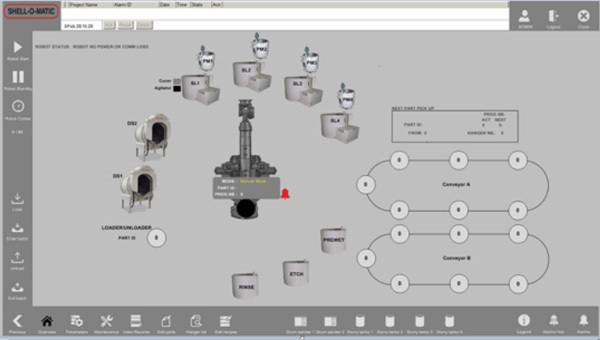 With us it is not a simple configuration of off-the-shelf software that runs your shell production line, it is customized software delicately programmed to match your requirements. 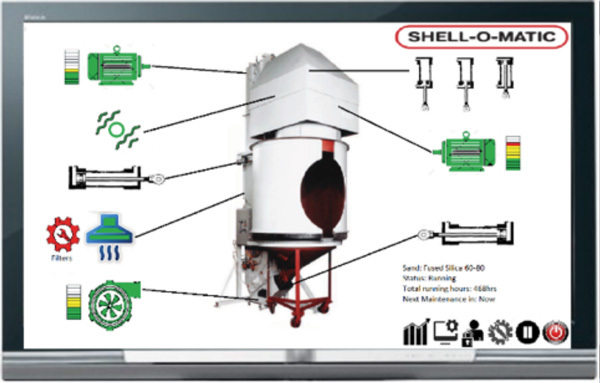 Our shell room specialists will visit you to understand and guide you to provide your shell-making line with the right intelligence. We have experience in meeting the highest requirements of the pharmaceutical, aerospace and aircraft industries. 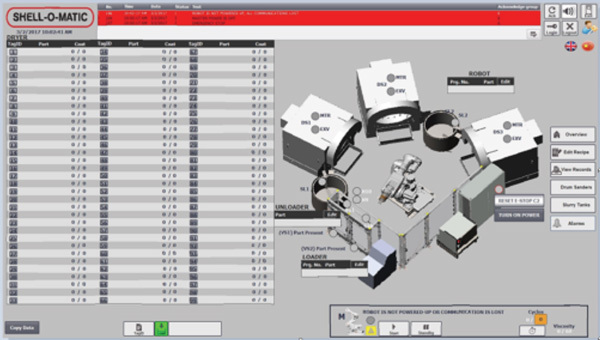 If your system requires validation from you or your client, we will work with your validation team to ease the process. 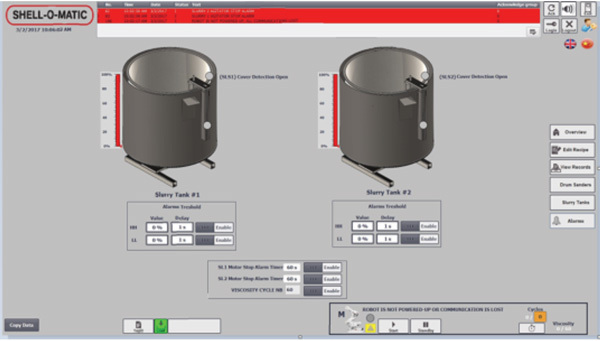 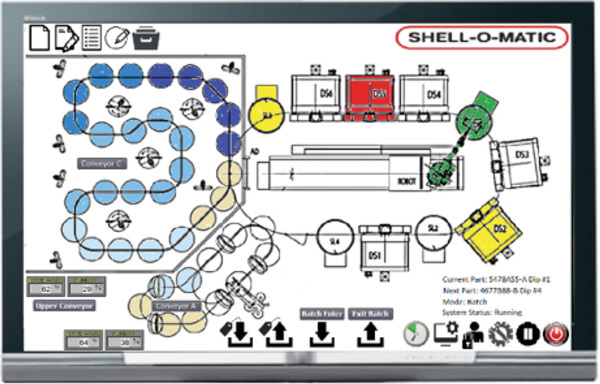 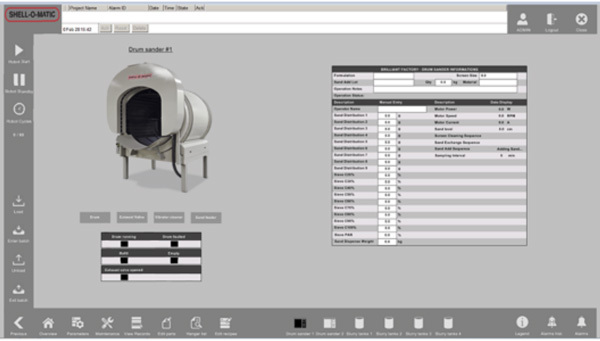 The Shell-O-Matic shell management software is designed to be intuitive to use, easing operator navigation. 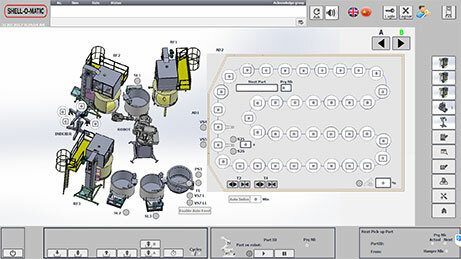 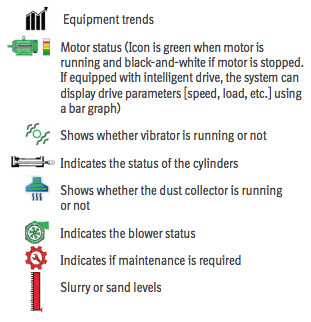 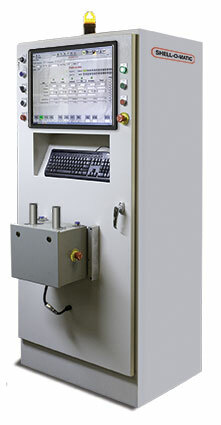 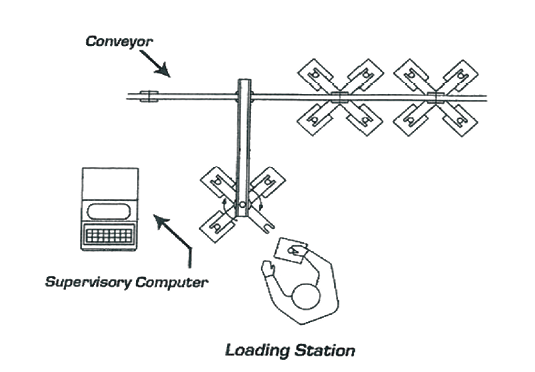 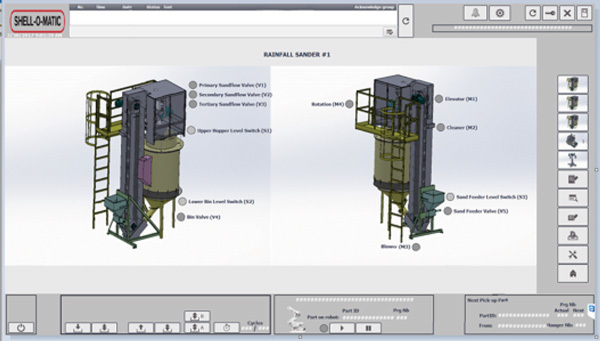 From the main screen, the user can click on any piece of equipment to display its status, including maintenance, and allow for more detailed control.